We offer a one-step direct to plate and proofing process. Our experienced & qualified technicians will assist you in preparing all of your files for printing! We offer a variety of printing options including single & multiple color to full color offset printing. 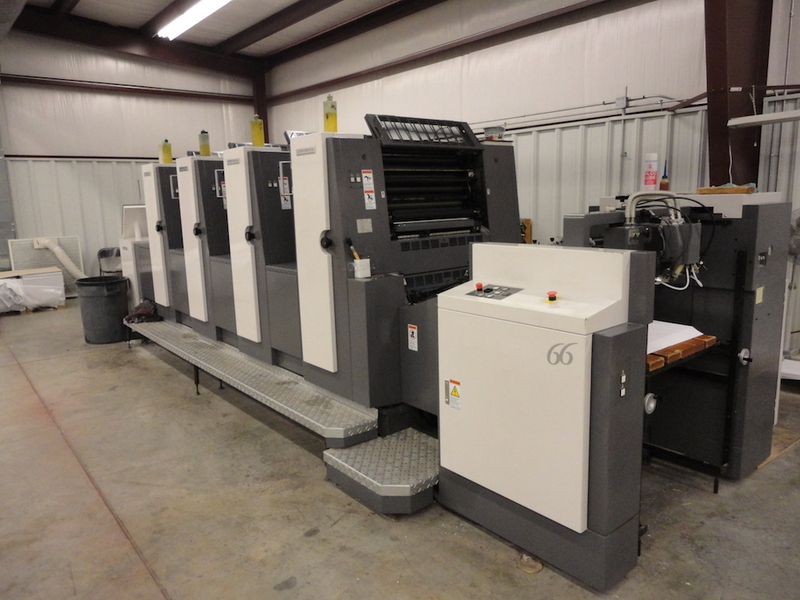 We also provide large volume printing in our local printing facility. 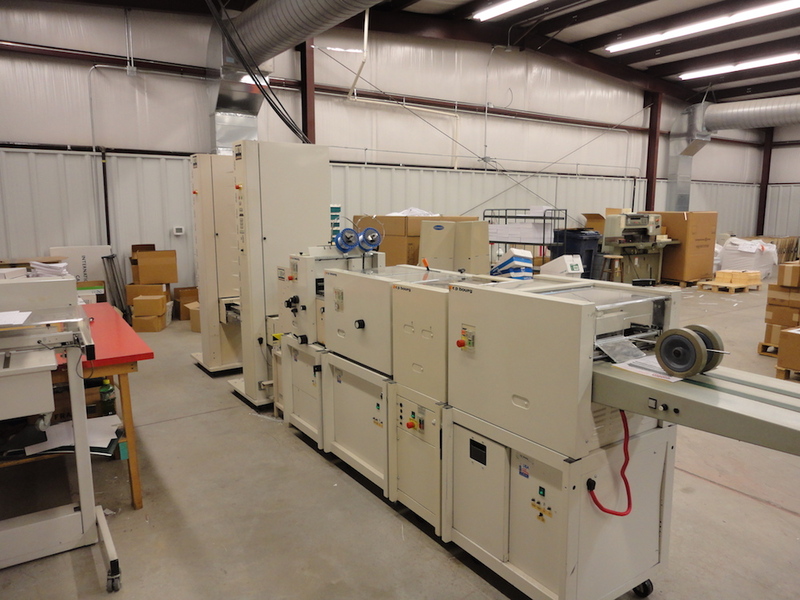 Our finishing department includes full service bindery to complete your project. 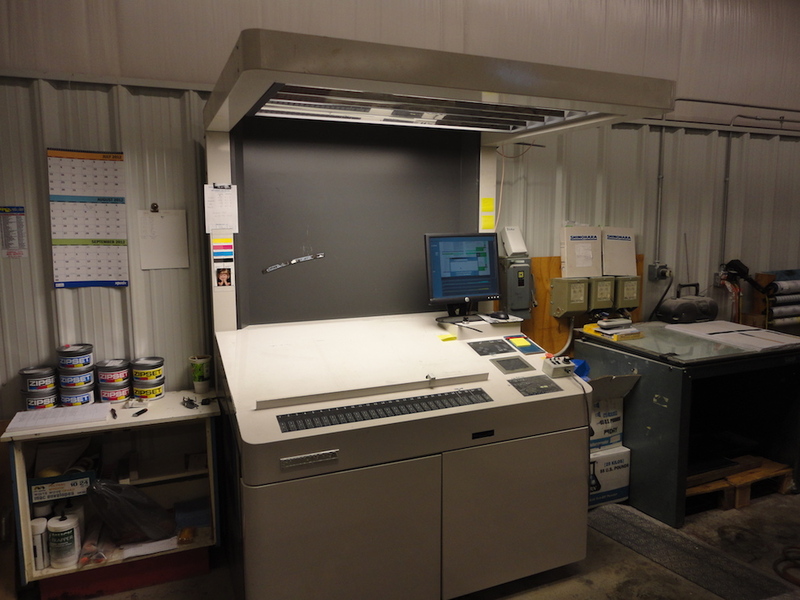 From collating to laminating, bulk mailing, foam core, and book finishing services, we can do it all! We offer a full line of imprinted promotional products available to fit any need for your business! 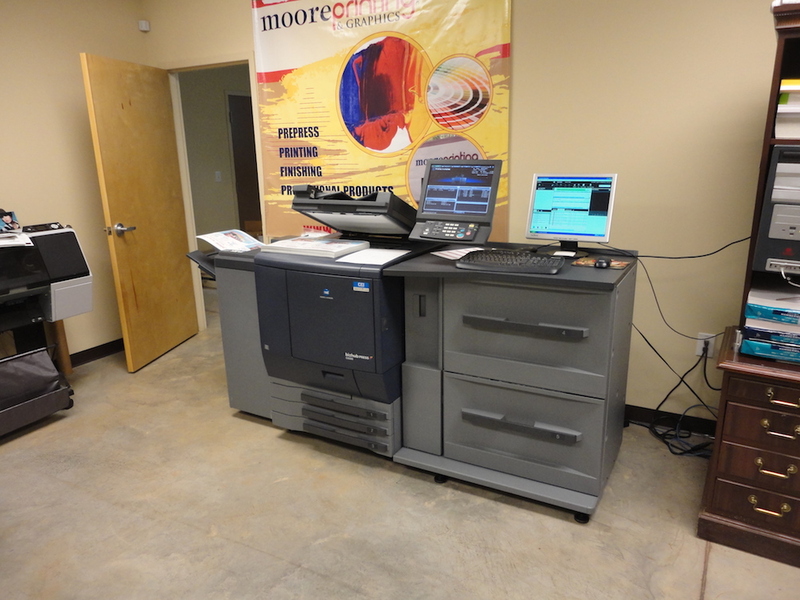 Offering In-House Large Format Printing Solutions! No job is too big! Contact us to learn more. Meeting the needs of our customers one page at a time! 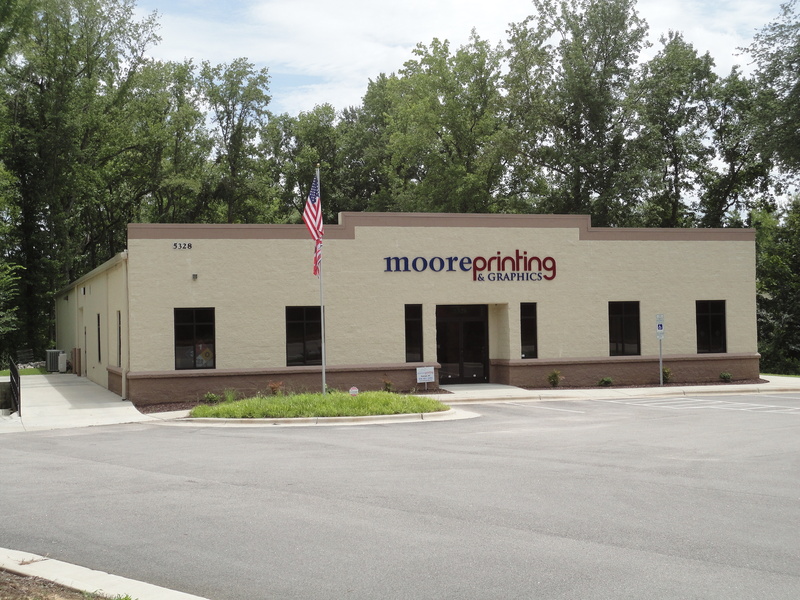 Moore Printing and Graphics, Inc., located in Raleigh, North Carolina, is one of the Triangle’s premier printing companies. Our high standards of customer service and quality graphic and printing solutions will satisfy your every printing need. We have a long standing commitment to exceptional quality throughout our organization. From our outstanding customer service to our in-house graphic design and state-of-the-art printing equipment, we constantly strive to exceed our customers’ expectations. OUR MISSION: To surpass our customers’ requirements through the use of superior customer service and high standards of quality in all areas of our operation. To request a quote for printing or to learn more about our wide variety of printing services, contact us!